10 Dollar Store Steals You’ll want to grab! Now, make no mistake, MONEY CAN BE WASTED AT THE DOLLAR STORE… But- you can also find some GREAT deals! Here are some tips on saving money by shopping at the Dollar Store. 1. 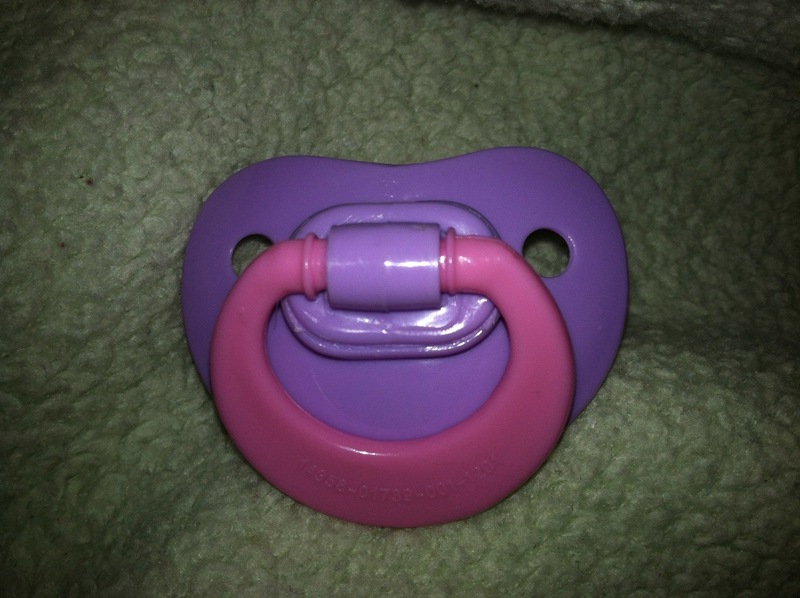 Baby Nuks- you can buy a two pack and they are almost exactly like the Nuk brand. It saves a lot of money if you tend to lose them like we do! 2. Baby/bridal shower gifts and game prizes. You can find nice candles, shower wash and more that make great prizes for cheap. I have also bought a dollar basket and filled it with household items and made a great wedding shower gift for only a few dollars. 3. Cleaning supplies- I highly recommend the cleaner ‘Awesome’. Just add water and it’s a long lasting great cleaner for almost everything even carpet stains! 4. Flowers for hair pretties- you can buy and take apart flowers to make cute headband accents for cheap! 5. Party decor- don’t spend $50-$100 on party decorations from the party store!!! The dollar store has matching table clothes, cups, plates, napkins, table decor, party favors and more for birthdays, graduations, anniversaries and even weddings. 6. Mylar balloons- pricey at a regular store but you can get character balloons (spider-man, Disney princess), birthday, get well, shower, thanks, congrats, graduation and more. What else do you buy at the Dollar Store that’s a great deal?